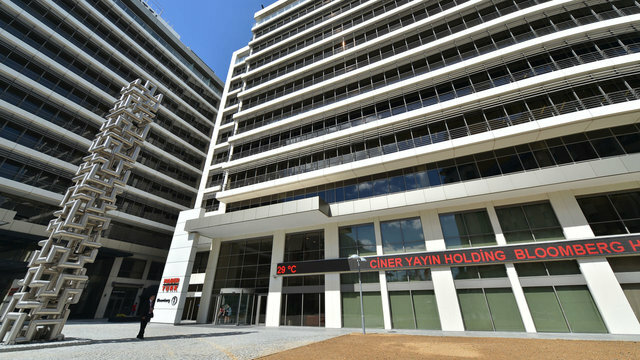 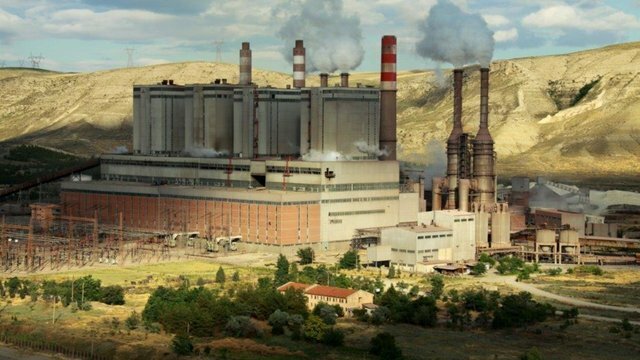 Haberturk.com, which is the first internet news web site in Turkey, took place among the most important addresses of internet journalism with its participation within Ciner Yayın Holding. 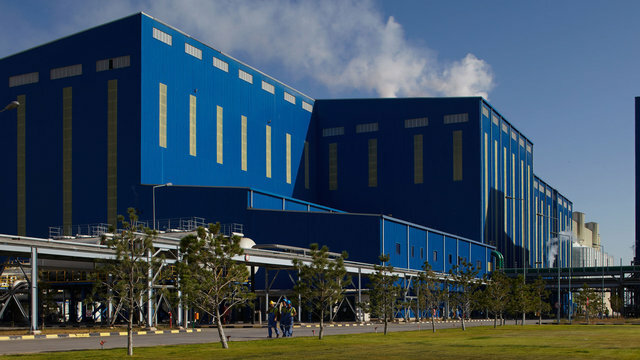 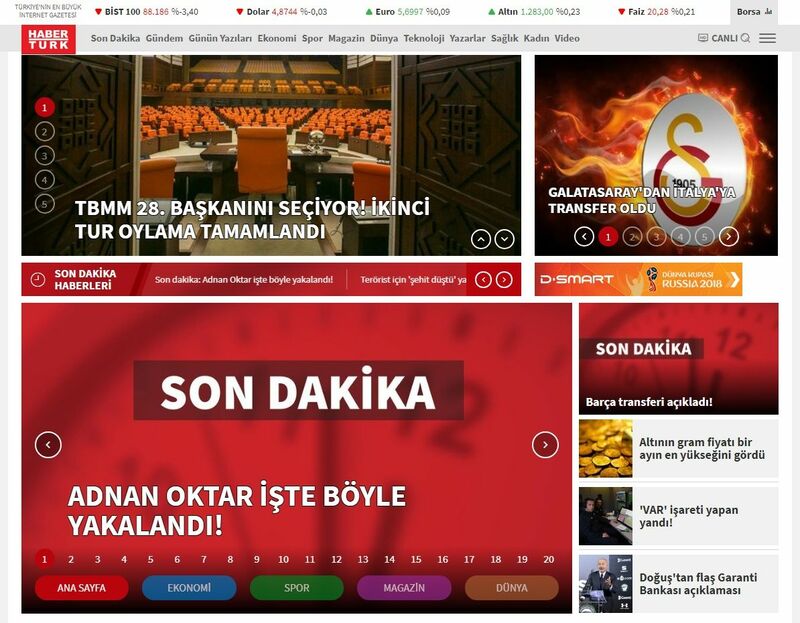 Haberturk.com, which was selected as the “sincerest” brand in news web site category according to research results of “The Sincerest Brands of Turkey of 2015” that was made in cooperation with MediaCat and Ipsos, is an important news platform in which all the news regarding agenda and last minute developments are immediately followed. 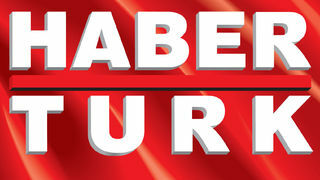 Haberturk.com mobile application provides an opportunity to access to all the contents of haberturk.com website, surf among headlines, follow Last Minute, Agenda, Economy, Sport and Technology news, write comment and to access to opinion columnists. 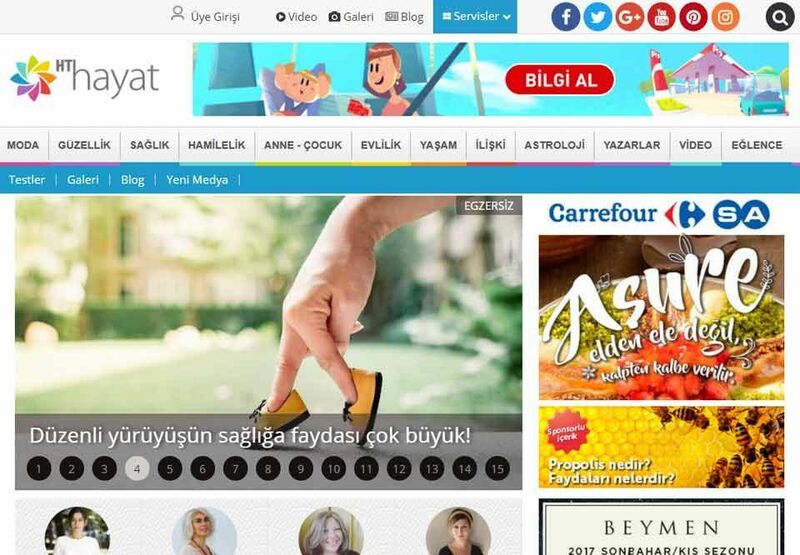 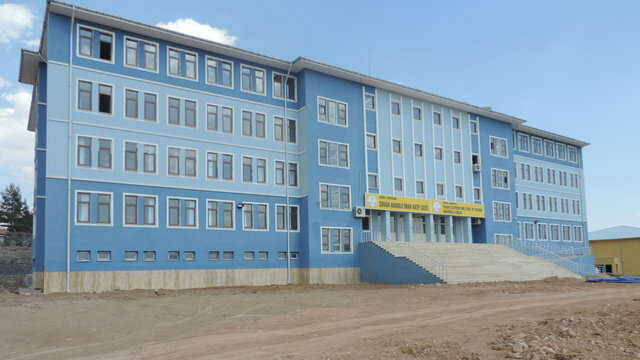 Hthayat.com began its broadcasting life on September 28th, 2011 as a women and news portal set up under the roof of Habertürk. 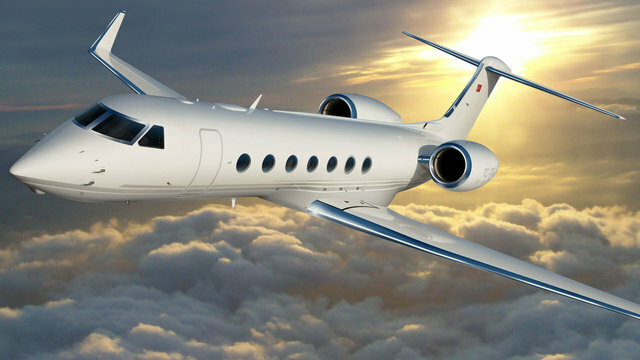 Web site includes current news and writings under the titles such as female-male relationships, health, fashion, shopping, beauty, personal care and child care.